Windows 10 Apps are a huge part of every Windows operating system since their introduction in Windows 8. But many of those apps are useless without an internet connection. In some cases, an error could prevent your apps from connecting to internet, but fortunately, there’s a fix for this issue. It will reset all the settings of Windows Store, and maybe you’ll be able to connect your apps to internet again. Firewall of some third-party security software could prevent your apps from connecting to internet sometimes. So you can try to disable third-party security software and see if anything is different. 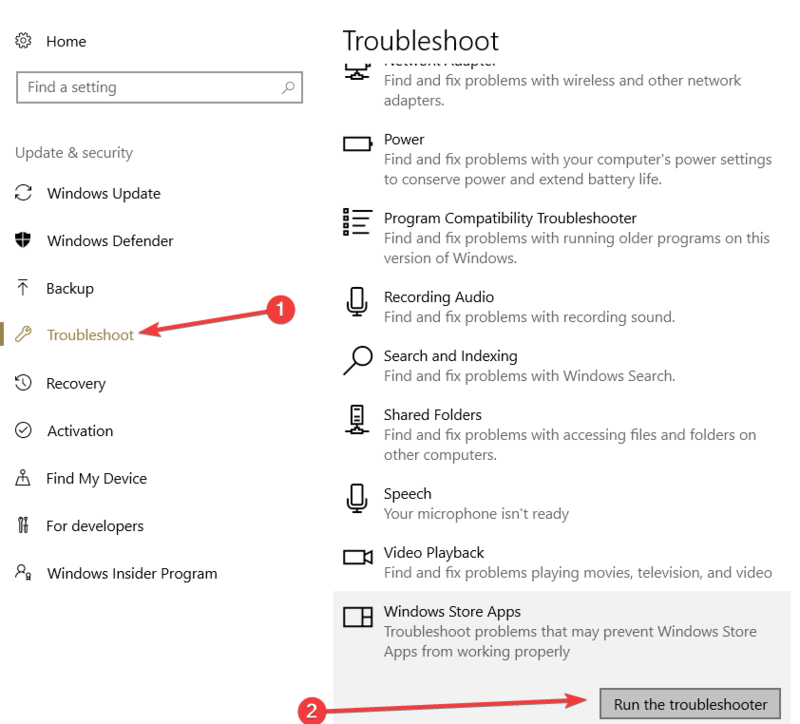 Another quick solution to fix Windows 10 app internet connection problems is to run the Windows Store troubleshooter. 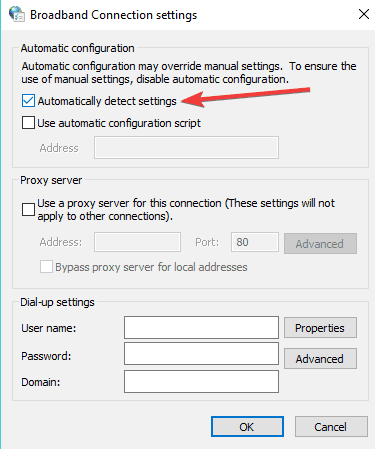 To do this, go to Settings > Update & Security > Troubleshoot and run the troubleshooter, as shown in the screenshot below. If your apps are working properly and the App troubleshooter couldn’t identify any issues, maybe the culprit is your internet connection itself. 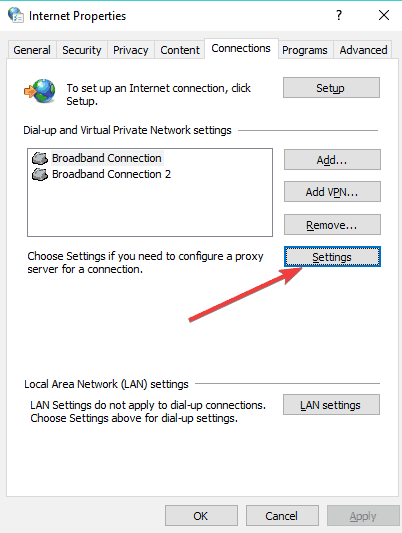 In order to quickly fix this issue, you need to run Windows 10’s built-in internet troubleshooter. The steps to follow are similar to running the app troubleshooter. The only difference is that this time, you’re going to select and run the Internet Connections troubleshooter. 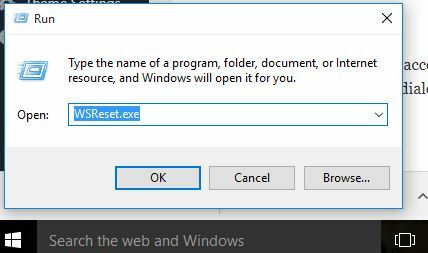 -Restart your computer and check if the problem is still there.